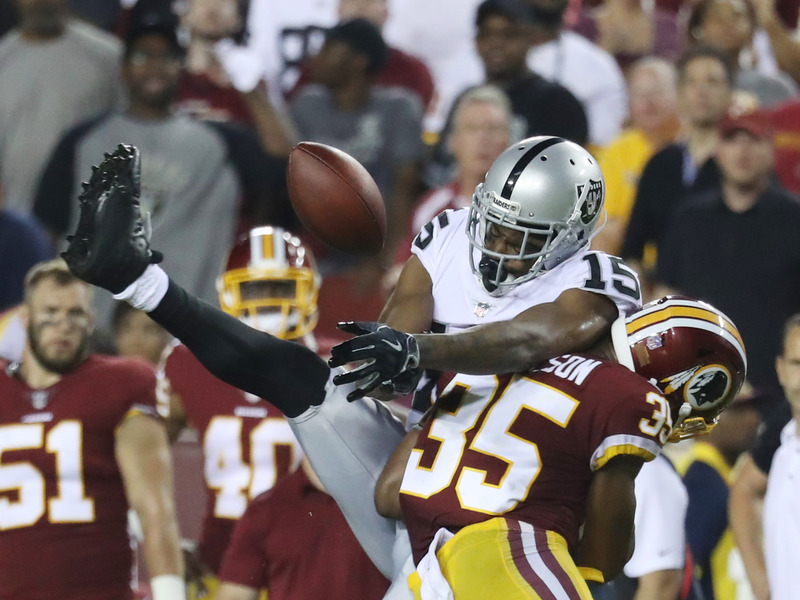 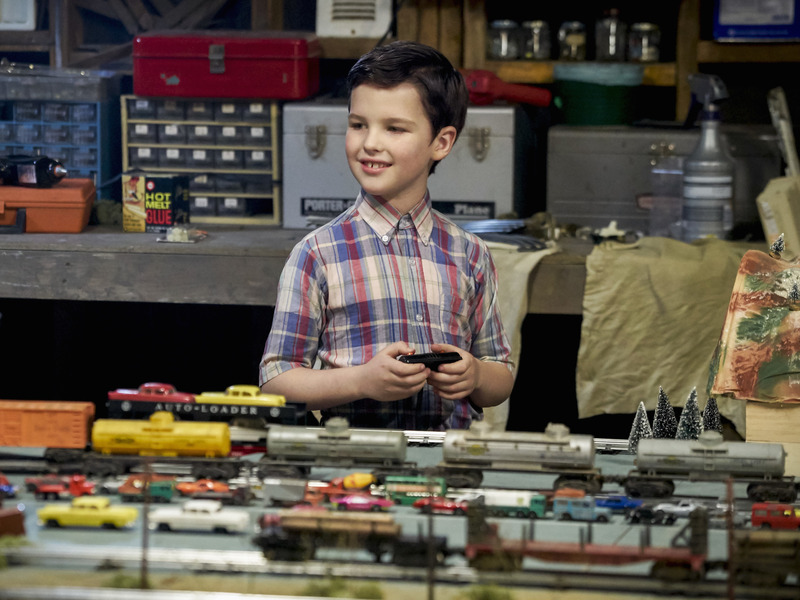 Many of the most popular series this year were long-standing fan favourites such as “NCIS,” “The Big Bang Theory,” and, of course, “Sunday Night Football,” according to Nielsen data. 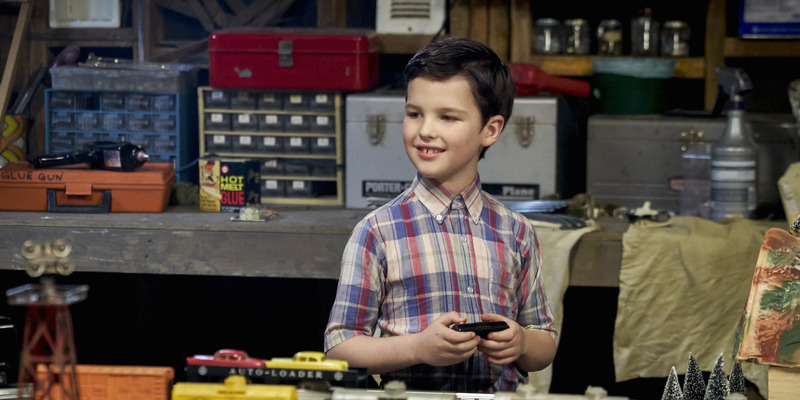 Two new series, “Young Sheldon” and “The Good Doctor,” racked up some astonishingly high ratings, though, making them two of the most popular new TV shows of 2017. 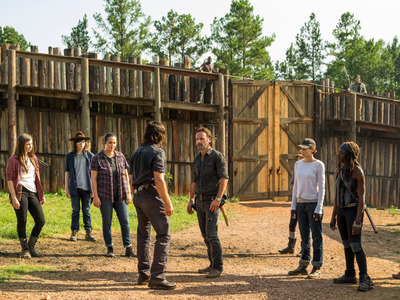 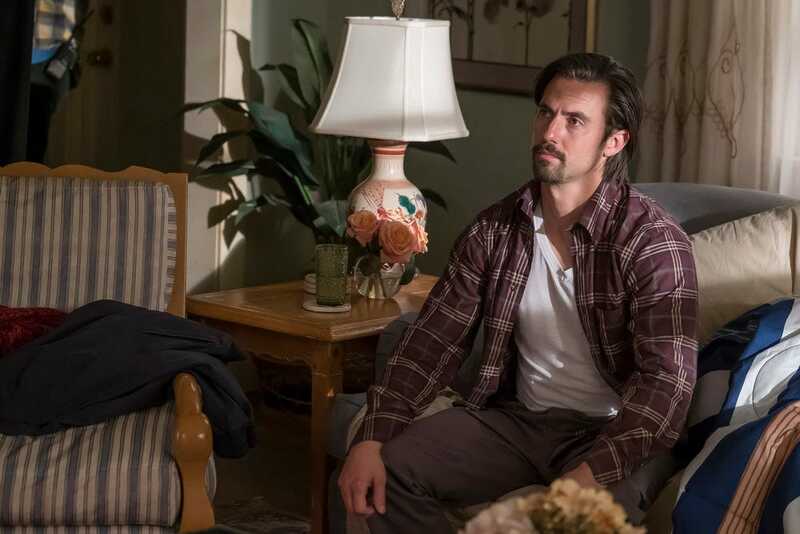 To find out which shows were the most popular this year, Nielsen tracked the average number of viewers tuning in to regularly scheduled programming. Here are the 10 most popular TV shows of 2017, according to Nielsen’s ratings. The abrasive yet charming Dr. Jason Bull (Michael Weatherly) runs a successful consulting firm in which he and his employees use psychology, human intuition, and high-tech data to analyse legal trials. NBCUniversalMandy Harvey performing on the ‘America’s Got Talent’ finale. Celebrities judge a diverse group of performers, singers, acrobats, and everything in between to crown a winner. 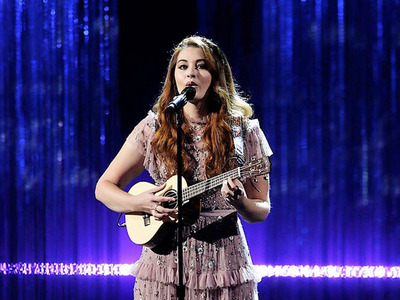 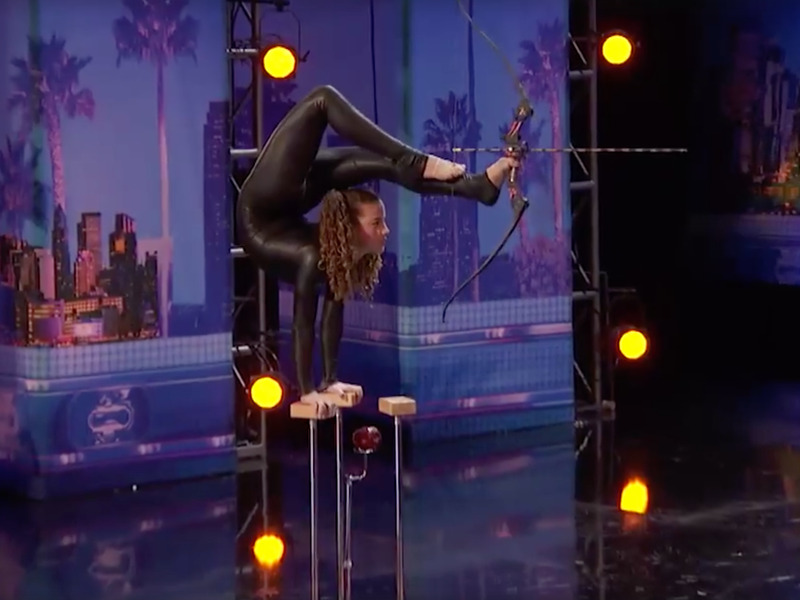 This popular talent competition aired twice a week this year and ended up pulling in big ratings both nights. This NBC drama follows the lives of the Pearson family, in both the past and the present day. 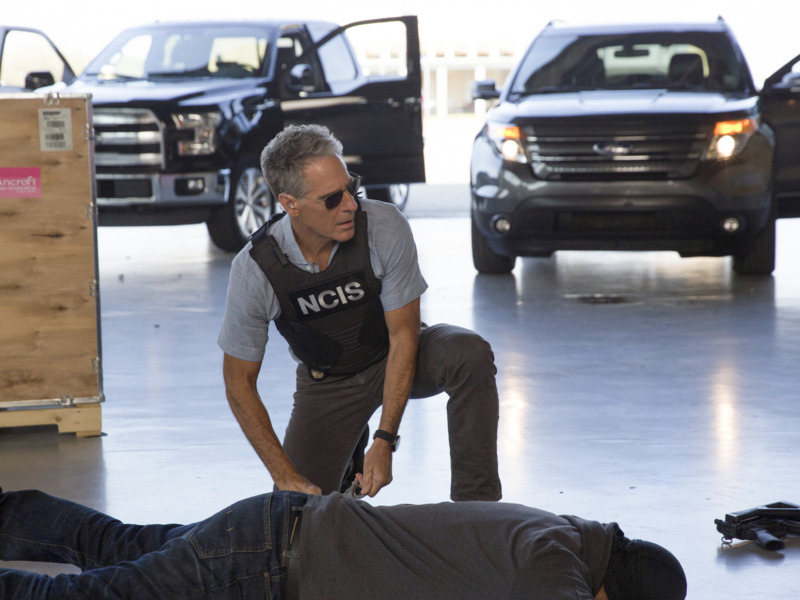 The NCIS team investigates a wide range of crimes, from homicides to terrorism, in this hour-long procedural. “The Big Bang Theory” spinoff series follows a precocious 9-year-old, Sheldon Cooper, as he starts high school and struggles to be understood by both his classmates and his family. 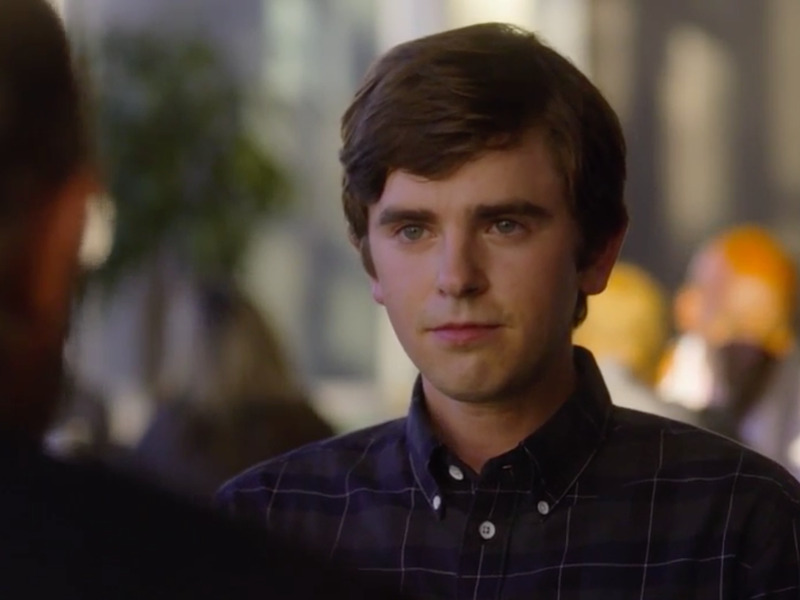 Shaun Murphy (Freddie Highmore) is a young surgeon with autism who joins a reputable hospital’s surgical unit. 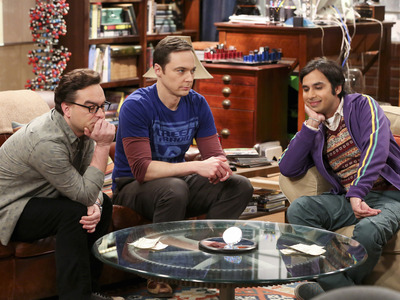 Michael Yarish/Warner Bros.From left: Johnny Galecki, Jim Parsons, and Kunal Nayyar. 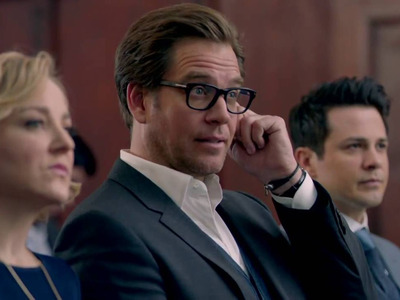 A group of friends, bonded by their love of all things science, go through the ups and downs of their careers and romantic relationships together. A weekly broadcast of NFL games.